From Donna Baptiste Ministries, Inc. But I will sacrifice to You With the voice of thanksgiving. It matters not the situation we are in there must be something, at least one thing, for which each of us could be thankful. 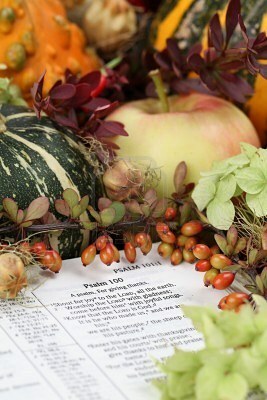 Over the years in serving in a Pastoral role I have heard many wonderful accounts of expectations of family gathering for upcoming and past Thanksgiving dinner; I have heard wrenching accounts of those who were hurting at this time of year for one reason or another. Eyebrow Burner whether in joy or sorrow, chose one thing and, just say thank you. Praise is what we choose to do! Let me share a story of you an observation I made. One day a woman walked by on her own two healthy legs. Later, another passed she had a severe limp and walked with the assistance of one cane. 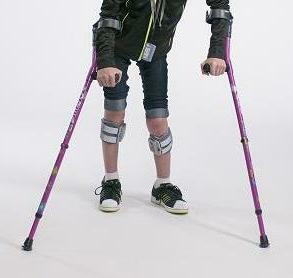 Next came a man walking almost dragging his legs he had to use two arm brace canes. Another day, I saw a young child with two arm braces, who had one leg and, had to swing the leg out front to move forward. Lastly, I saw Joni Erikson-Tada at a conference. She was paralyzed from the neck down and could only move with the aid of a wheelchair. 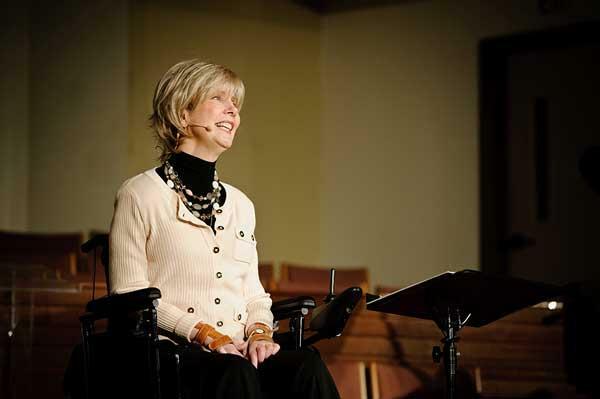 What amazed me was the fact that Joni would have given anything to be able to be like that child who moved with the aid of a two-arm brace, and would have been thankful to be able to move at will and not bound to a wheelchair. Imagine this with me. Joni would have been thankful to be in the shoes of the one-legged child, the child would have been thankful for at least have two legs even if he would have had to drag his legs forward with two arm brace canes; the two arm braced-legged dragging boy would have been thankful if he had had just a limp and a cane, the woman with the cane wish she had two healthy legs and not hindered by a limp and a came. Thankfulness, at times, is based on our point of view. It seems that we tend to compare up and never down. For example, some may say, they have the better family, marriage, or children than mine; he has the better car, job, friends than me; and the list can go on. We seldom compare our selves to those less fortunate than ourselves. In some parts of the world when we use the word poor it may mean a person who has nothing. That is to say, no clothes, no food, no shelter and no health. 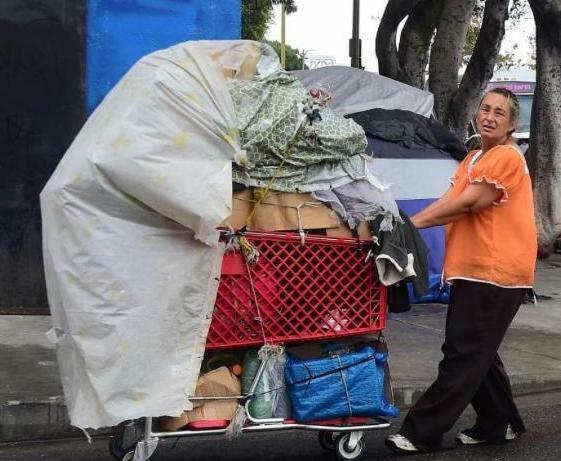 last year I saw a homeless woman with a shopping cart full of items and cell phone! Here in the USA, she is a poor person by our standards. In some countries, however, the poor there would call her rich. When one looks at those whom we may think are better off than we are; it leads to an inner turmoil of some kind. On the other hand, when the comparison is reversed, in that, we tend to see how much more blessed we are than others; it leads to a spirit of thankfulness. Praise is what we choose to do! 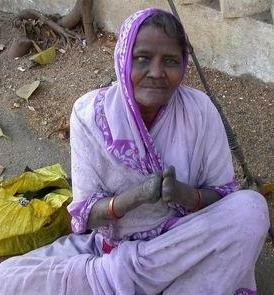 If the homeless woman in the USA were to compare her situation to that of the poor in India, I wonder what her response would be. Of course, this is an extreme illustration. Even so, do not mistake me, I am not talking about pride or arrogance of one’s standing in life. No, rather I am talking about an appreciation for where we are as opposed to where we could have been. The proverb “but for the grace of God, there go I”, coins the thought very well. Come on followers of Jesus Christ take time and look into your life, look around your house; look at your job or school; sit down and deeply contemplate what you do have! Just be thankful to the Lord for there are others who are in worse situations than you! You pray for them and yet, at the same time, thank God for your blessings. Praise is what we choose to do! have been brought near through the blood of Christ. “Do not let your hearts be troubled. 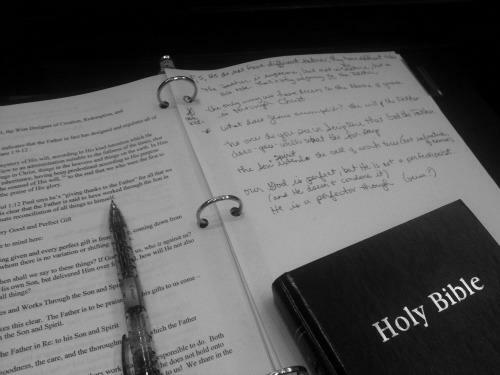 You believe in God; believe also in me. would I have told you that I am going there to prepare a place for you? I will come back and take you to be with me that you also may be where I am. was thrown into the lake of fire. 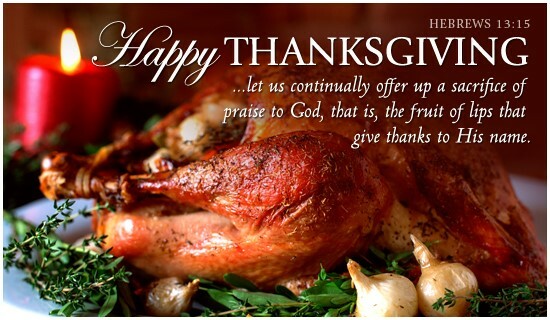 Blessed Thanksgiving to you precious one for whom Jesus died … Just be thankful for something . . . 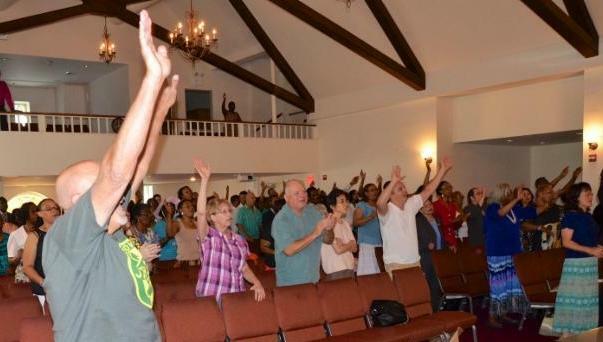 Praise is what we choose to do!